Battlefront II was meant to have a big impact, and it was meant to fix a lot of the issues that marred Battlefront when It came out back in 2015. Unlike the original Battlefront II which was released all the way back in 2005 under the now defunct LucasArts, this new iteration has fallen very short of what it promised. Unsurprising given that EA (which owns the exclusive rights to Star Wars video games for the next several years) has seemed more focused on its shareholder value and bottom-line profit than in creating quality games. Battlefront II was hamstrung from the very beginning by EA’s greedy approach to games, which seems to have seeped its way into their business model. 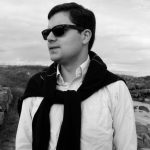 I won’t go into too much discourse about this issue as there are many articles written on it, but I will include it in the overall discussion. 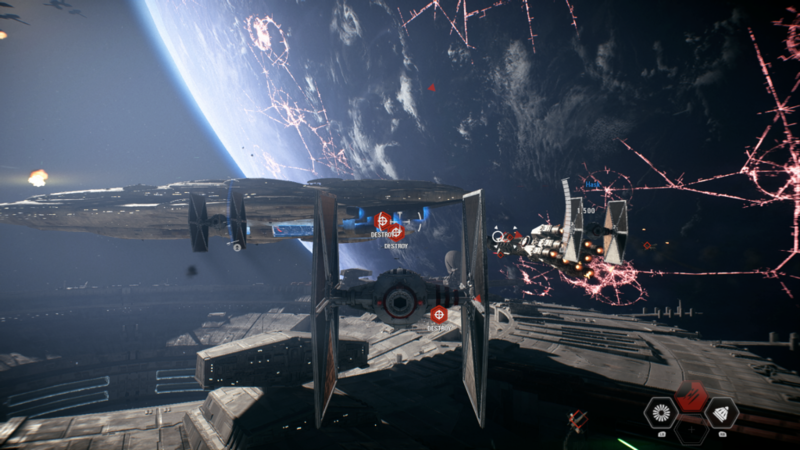 The game itself is visually and auditorily stunning which gives you the feeling that you are genuinely part of a Star Wars saga, playing out a new film at the tips of your fingers. This plays well because unfortunately, the story is both bland, predictable, and at some occasions entirely non-sensical. You play as Iden Versio, the commander of a small group of Special-Ops Imperial’s called Inferno Squad, replete with your own corvette (which you don’t ever pilot in the game sadly) and crew. Your character is directly under the command of her father, Admiral Versio. The first Mission has you break out of a Rebel Alliance ship after purposefully being captured so you could find stolen plans relating to “trap” so famously pointed out by Admiral Ackbar. It is interesting to see things from an Imperial perspective (sort of, I will touch on this later) but the mission mainly felt like an organised way to teach you the different controls and special skills your character has. Some of the special moves, gadgets, and weapons were genuinely useful. 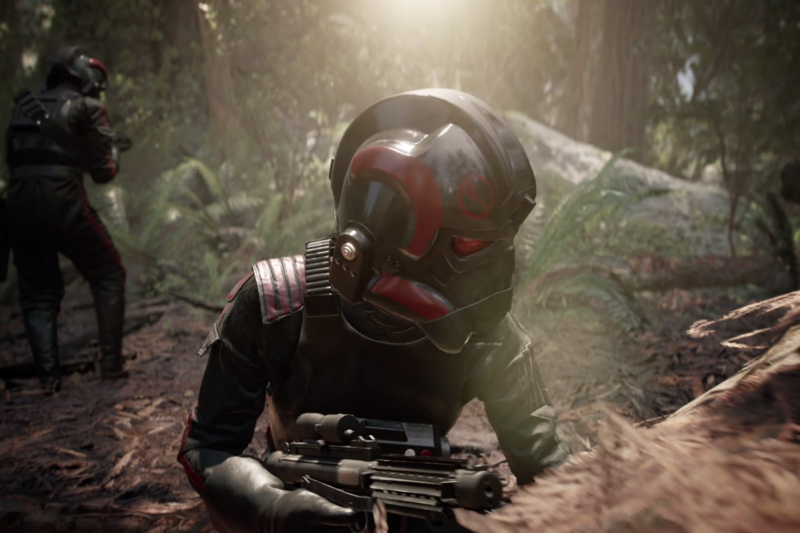 As Iden Versio (other characters have different skills) you have this small droid which can perform functions for you, like scanning the area to reveal enemies or delivering a powerful electric shock that can take out several enemies at once. 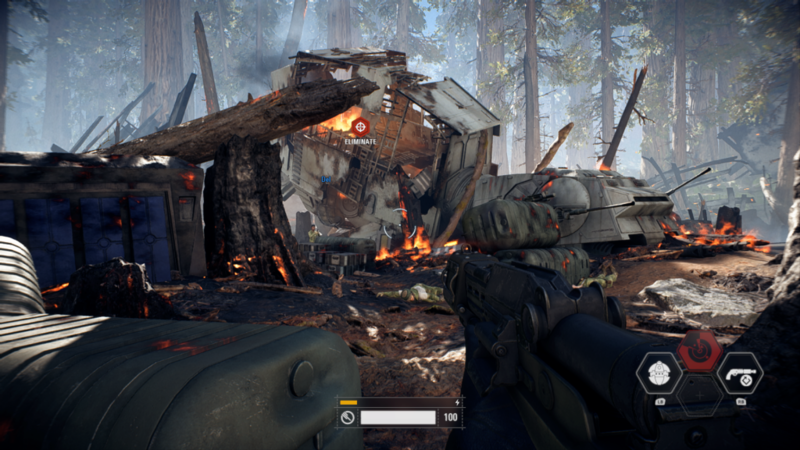 Once this mission is over, things fast forward a few months to the Battle of Endor where Inferno Squad arrives just after Han Solo destroyed the shield generator. As everyone knows, things didn’t go so well for the Empire, and halfway through the mission the Death Star explodes. From here on out, the plot becomes convoluted, owing in part to the way in which Star Wars Canon is now decided. Part of the strategy Disney employed after it bought Star Wars was to get rid of the old Expanded Universe (as it was then known) which was all the books, comics, and video games which filled in the gaps the movies left out. Most of it was ridiculous, so this was probably the right move, however in that EU, the Empire carried on in one form of the other and in the Legacy Comics, even manages to retake the galaxy. However, in this new Canon Disney needed a quick way to get rid of the Empire so they could explain how the First Order came into being. Queue a central part of the single player Campaign: Operation Cinder. Long story short, Iden must collect special weaponised satellites in an enjoyable if conventional space based Mission. She then heads to a loyalist Imperial world which as it turns out is her and her father’s home world. This is where things began to put me off. Essentially you learn that those satellites are about to be used to destroy the planets surface, and Operation Cinder is specifically aimed at wiping planets out to cause widespread terror in the galaxy, in the hopes that the Rebel Alliance will be brought to heel. Iden and one of her teammates evidently didn’t like this, so in an explicable change, you suddenly find yourself gunning down Stormtroopers and running from your father who ordered your other squad mate to gun you down. This plot twist was entirely unwelcome and made little sense. I found it pretty preposterous that Iden, as a highly-trained, ultra-loyal Imperial would turn on the Empire in the space of 5 minutes. Imperials hadn’t seemed previously squeamish about destroying planets so why now? This was made even more ridiculous by the subsequent Mission where you hand yourself over to the nascent New Republic and suddenly Iden and her teammate undergo quite the dramatic character development and the game paints them as light-hearted Rebels with friendly banter quite a dramatic change from being Imperial killing machines. The game takes an occasional left-turn into order to allow you to play the more famous characters such as Princess Lea and Luke Skywalker. The story does a very abrupt job of connecting these missions to the main story, and it felt like fan service more than anything else as the stories are inconsequential to the overall plot (which is thin to begin with). This all culminates in the final mission at the Battle of Jakku. Why Disney has invested so much of the new canon on yet another sandy planet is beyond me, but essential this is the death knell for the Empire, which has put all of their cards on the table. Long story short, but thanks to the Emperors plans, the Empire had been slowing sabotaging itself, as apparently Palpatine felt that if he died then the Empire needed to die with him. Following the battle, the campaign fast-forwards quite a number of years into the future and you briefly play as Kylo Ren as he seeks out information on Luke Skywalker’s whereabouts. This is evidently set before The Force Awaken and is obviously a rather clumsy effort to tie-in the DLC which is being released this week ahead of The Last Jedi. In terms of mechanics, the game is very fluid and works in a very similar way that the first Battlefront and most shooters do these days. You are surprisingly agile, but stealth is never really an option because as soon as you fire off a shot, it alerts all the enemies in the area who seem to instantly know how to find you. Unlike the issues surrounding multiplayer (which I will cover in another article) you are able to start with a large array of weapons with different purposes from the start. Your standard E-11 Blaster is actually pretty efficient, but you can switch it out for more specialist weapons such as a sniper rifle or heavy blaster. However, the Campaign is woefully short and can be finished in about 5 hours, making it only slightly longer than the Battlefield 1 campaign. EA has said that players simply don’t like single player games as much as they used too. I found these comments to be disingenuous: what he really was saying is that single player games are very hard to monetise beyond their initial release, and therefore they don’t want to make them. Unfortunately, I don’t anticipate this changing anytime soon, and even with the new DLC coming out it will still be quite short for a campaign. For comparison, the now very date Halo had a 10 hour long Campaign when it came out, and its subsequent sequels were even longer. Although visually stunning and immersive, I was overall disappointed by the single-player in Star Wars Battlefront 2. Despite feeling like you’re in a Star Wars film, the plot is both convoluted and well short of the “Imperial focused” Campaign that players were promised. It is also criminally short. Based on just the single player a lone, I would definitely say don’t bother paying £60 for it. Feature image is a screen shot by the author taken during game play of Star Wars Battlefront II developed by EA DICE, and published by Electronic Arts.